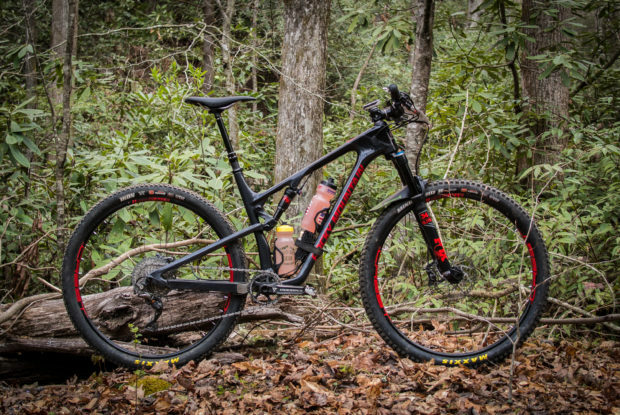 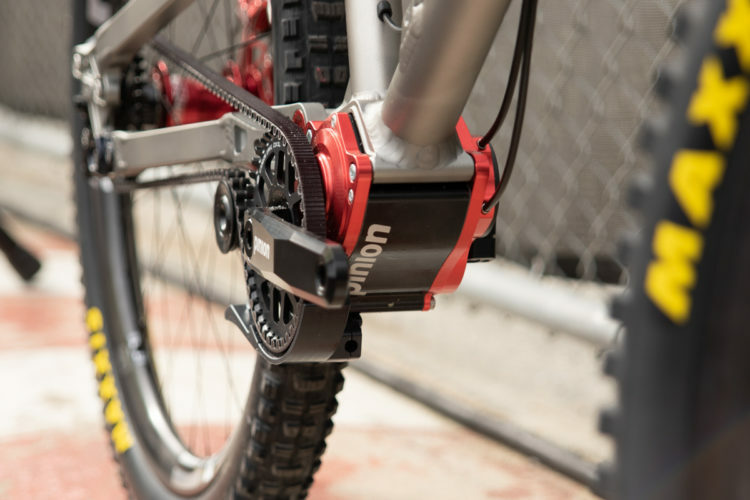 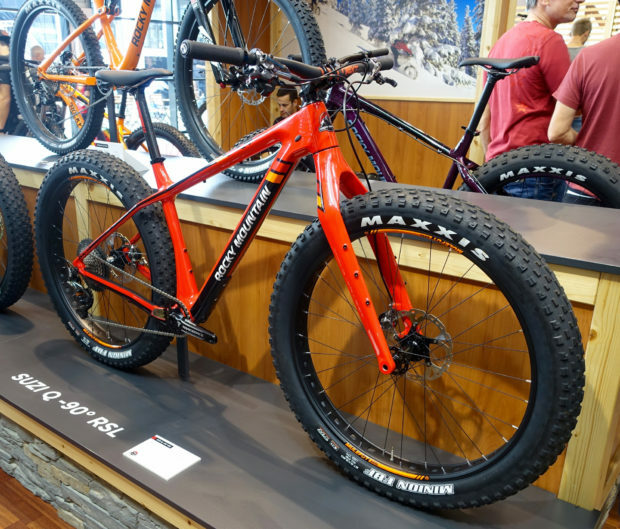 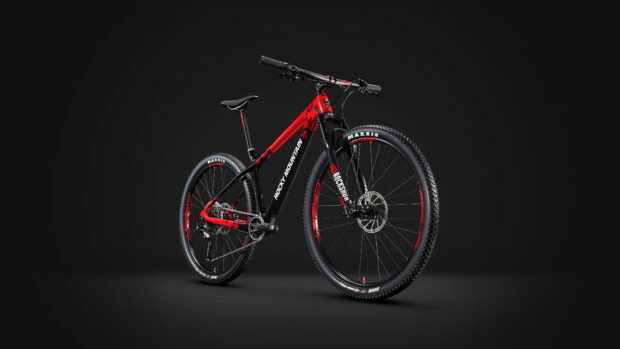 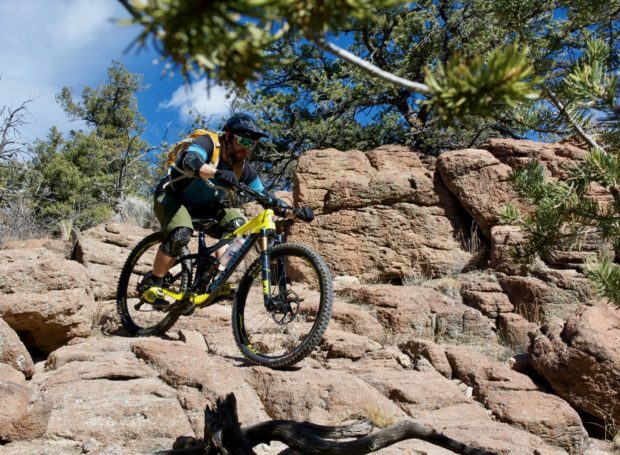 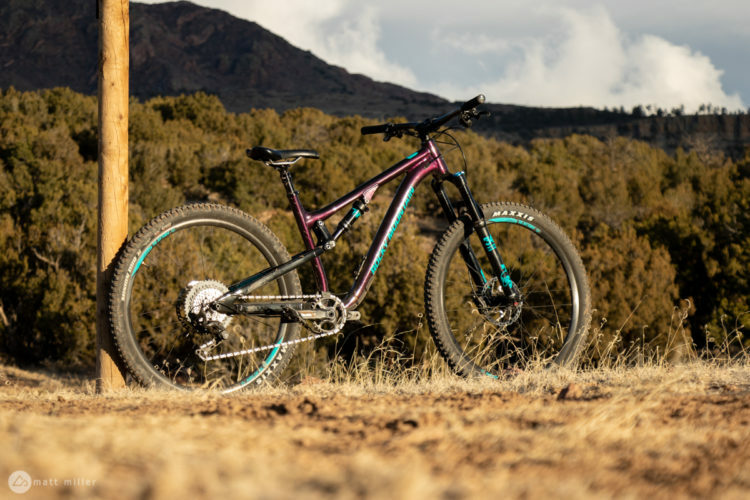 Rocky Mountain updates the Reaper line of kids' full-suspension mountain bikes with wheel sizes ranging from 24" to 27.5". 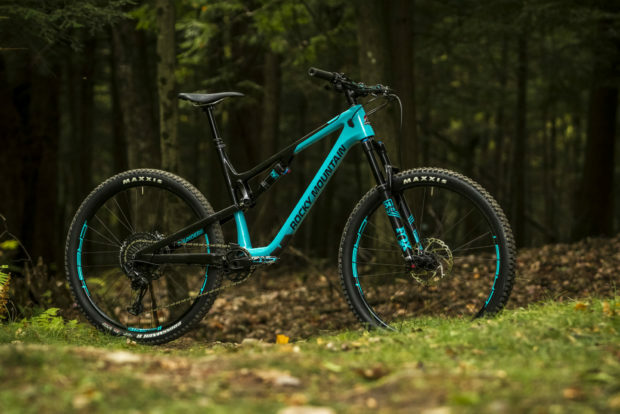 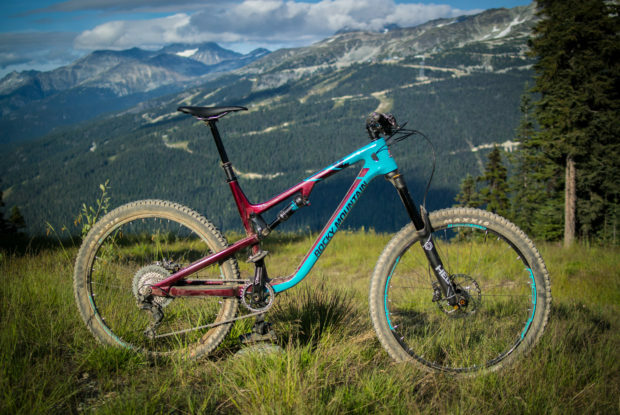 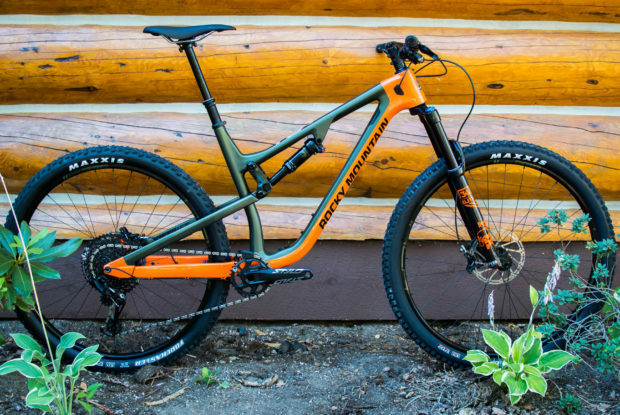 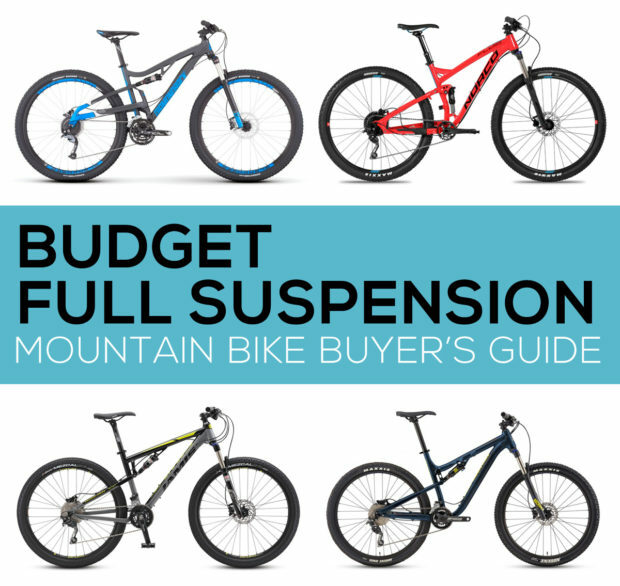 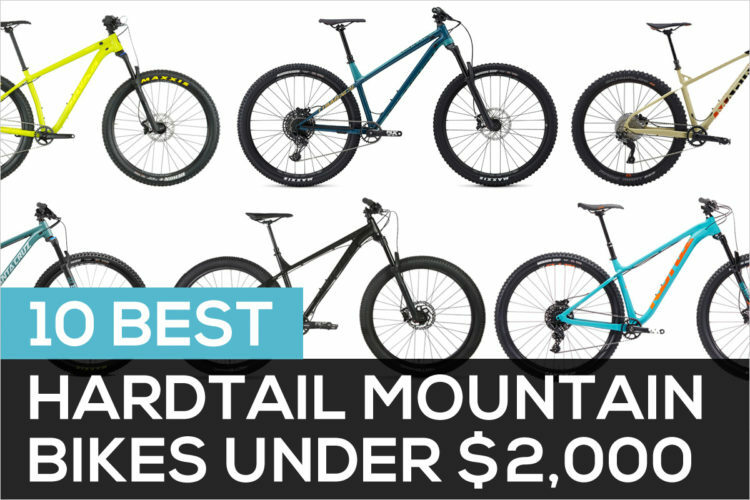 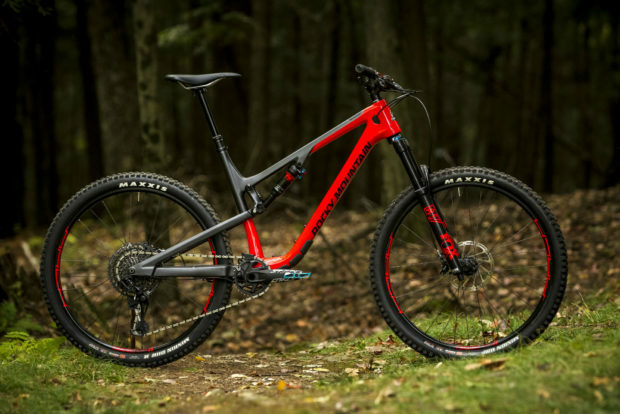 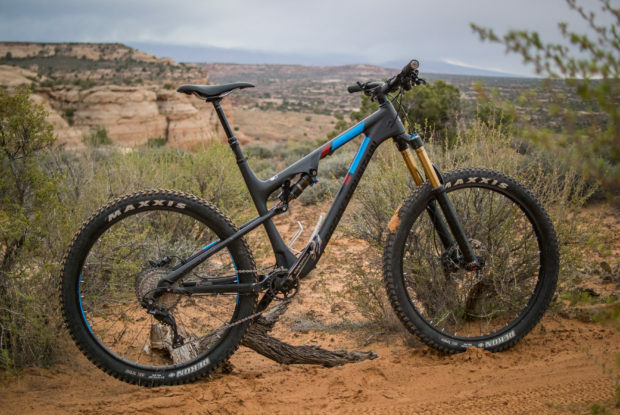 Rocky Mountain has updated their Thunderbolt mountain bike, increasing the suspension travel and adding modern frame features for 2018. 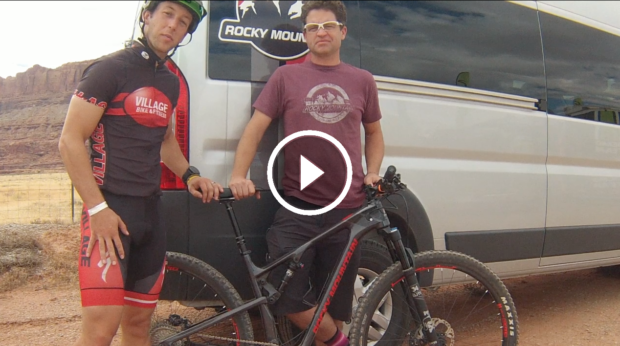 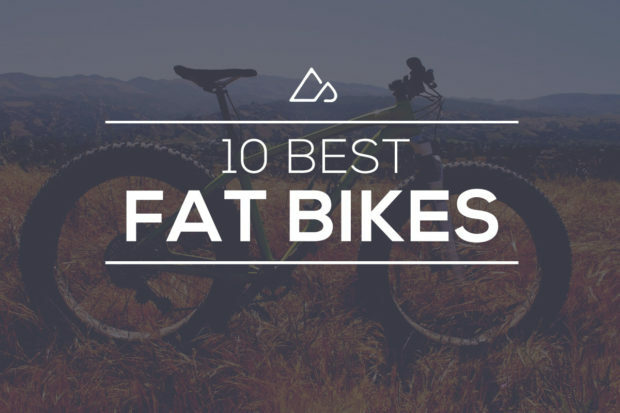 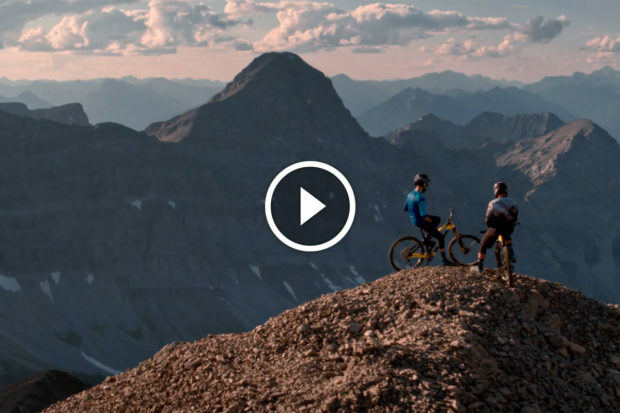 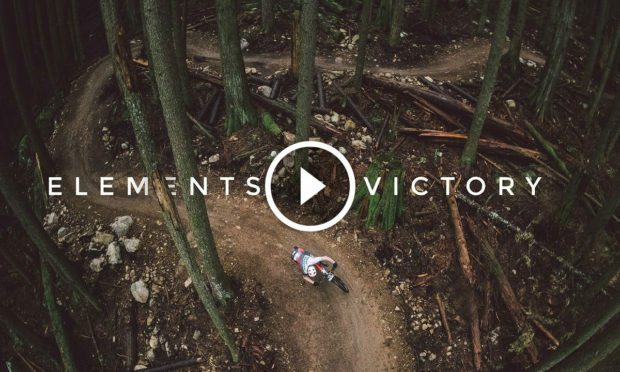 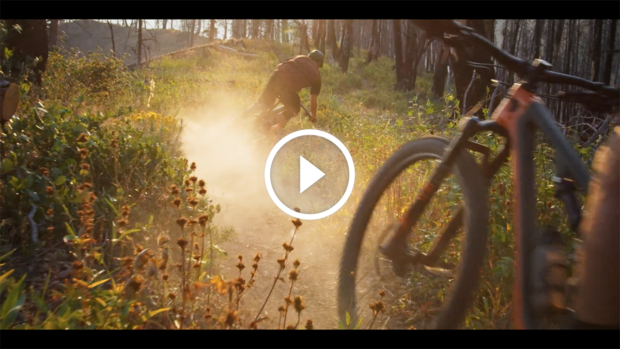 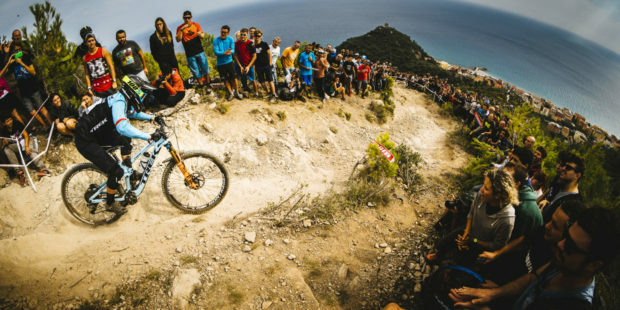 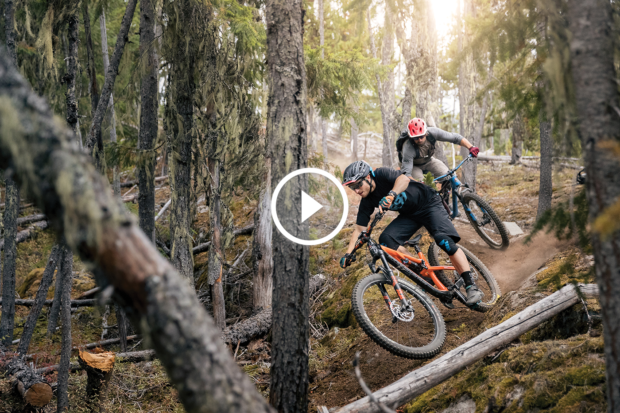 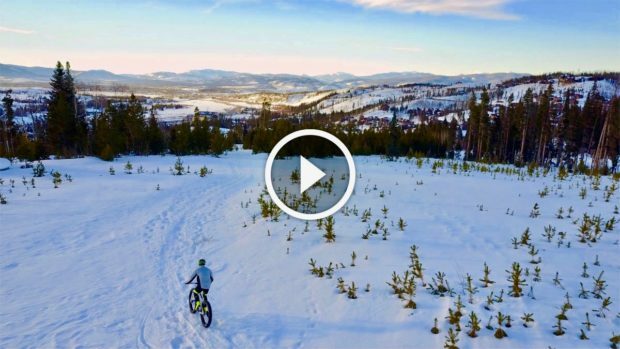 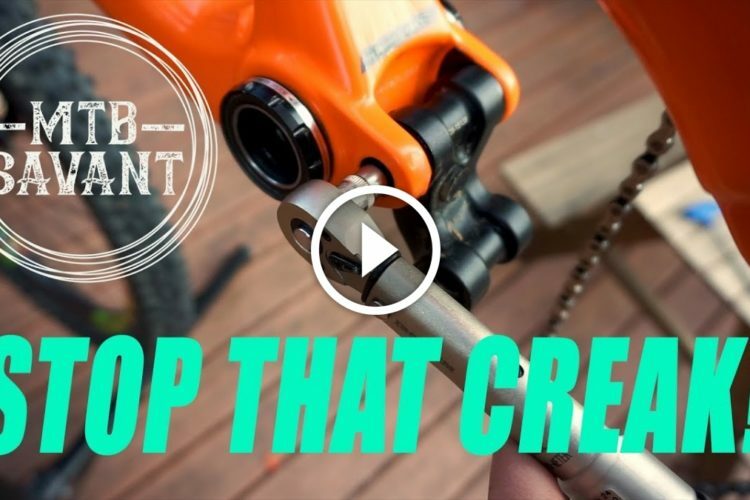 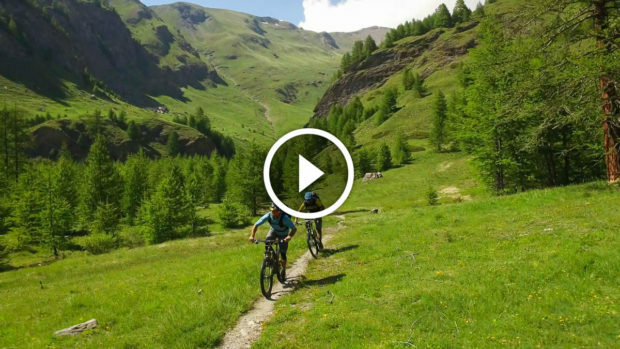 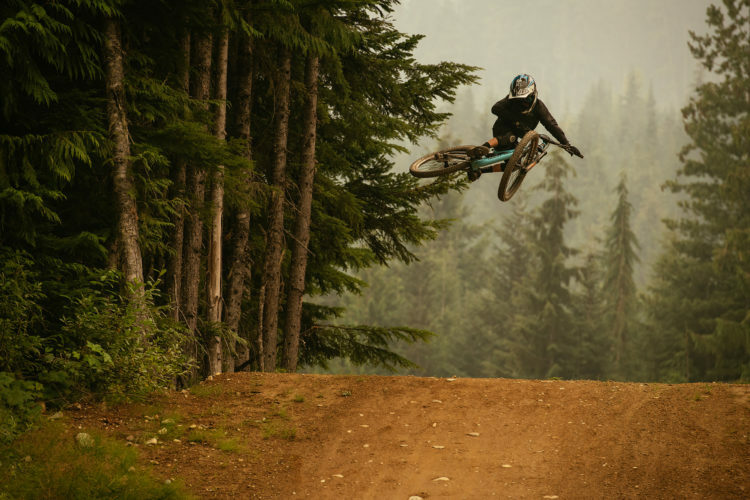 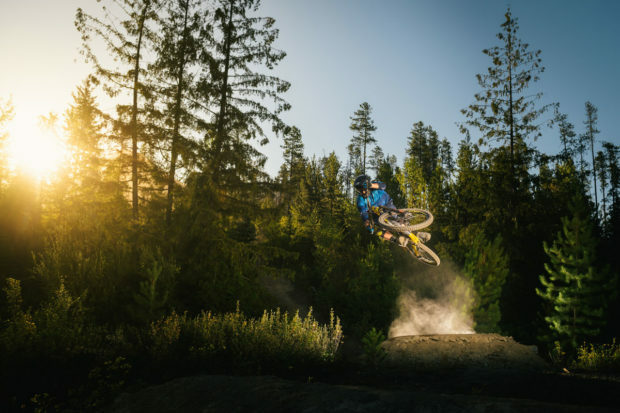 Wade Simmons and Jesse Melamed show off the new Rocky Mountain Pipeline plus bike in this video.